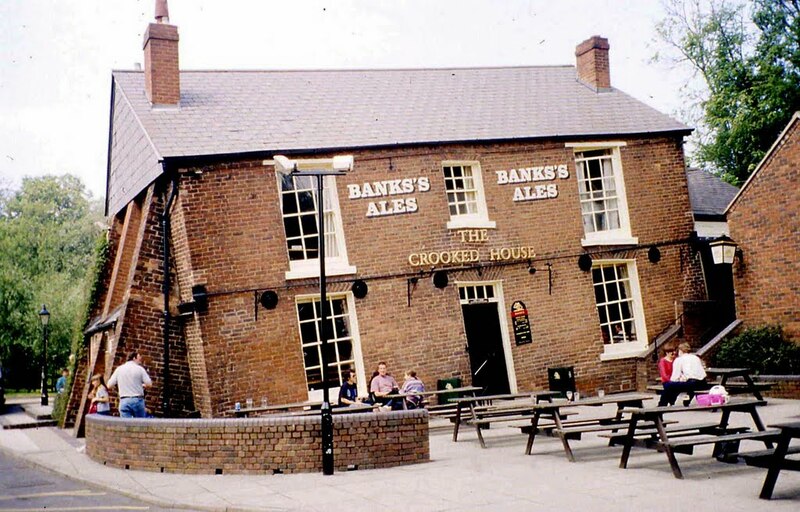 This pub is physically slanted, with its walls and windows at odd angles. Even the table tops are crooked with drinks sliding around in all directions. Just being there is enough to make you feel drunk. It was built as a farmhouse, but was planned to be demolished because of its unstable structure. 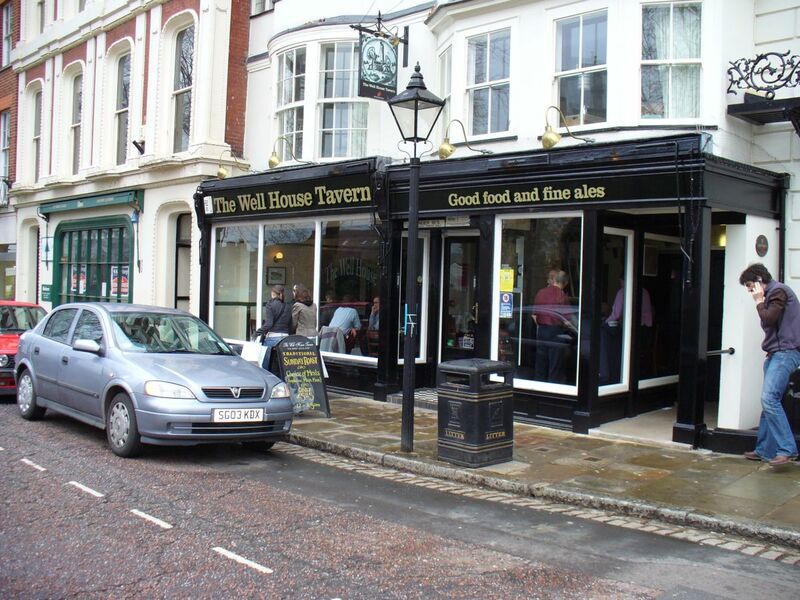 However, it was rescued by a brewery who strengthened the structure and turned it into a pub. Imagine taking a selfie outside there! 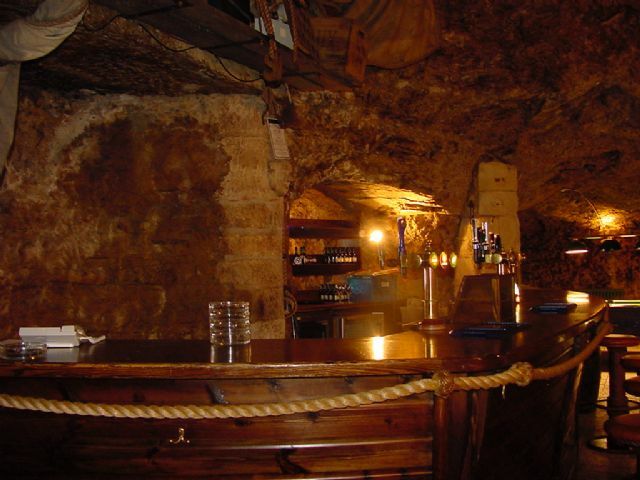 This is a restaurant and bar inside a cave. It is situated in the cliffs of the coast in South Shields. The history adds to its unique character with tales of skeletons and smugglers. The cave is now on two-storeys and people can hire out a room upstairs which overlooks the sea. Even the parking situation is unique, with the locals parking on top of the cliff. 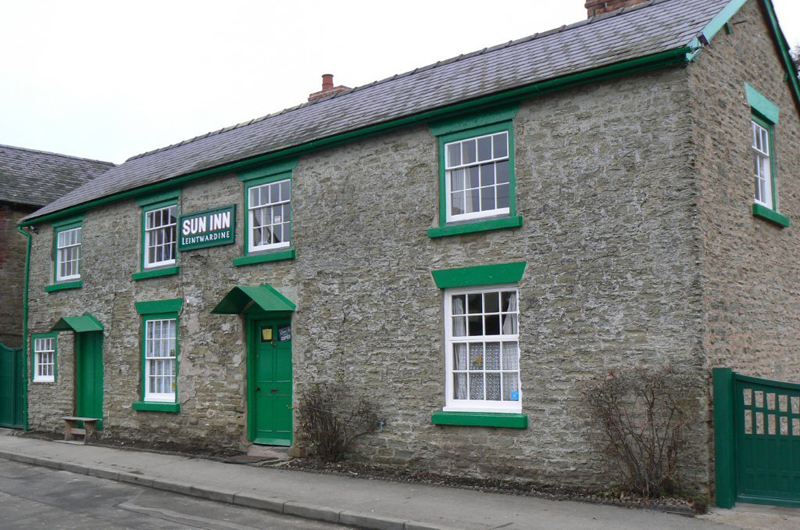 This is one of the strangest pubs in the country. If you place your pint on the table and take your hand away, the glass will be stuck in place. Scientists have visited the pub in order to decipher the reason behind this and have come to the conclusion that it is due to a compilation of wallpaper glue, dirt and old smoke. 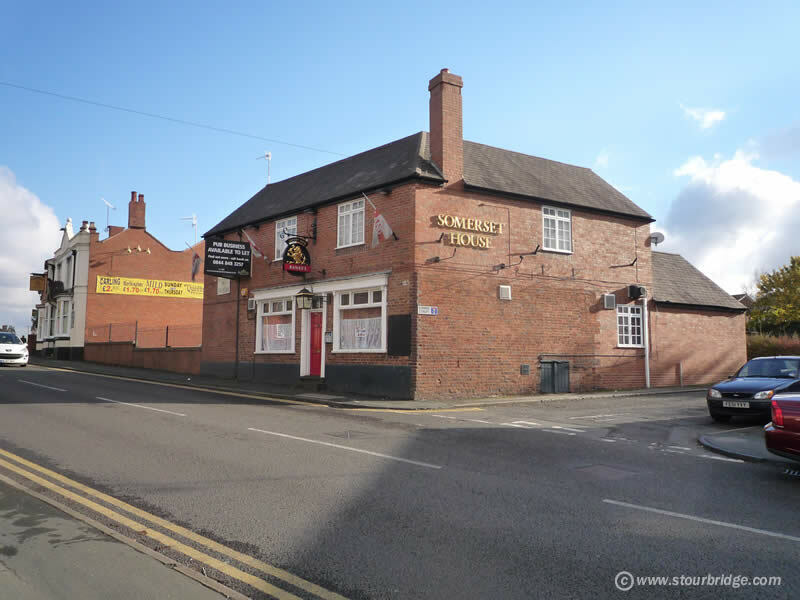 If you visit this pub in Stourbridge, you might want to hold on to your drink. The walls in the cellar of this pub are covered with human bones that are said to belong to a monk and a nun. They decided to end their lives in unison in order to spend eternity together. It has been reported that lights sometimes turn themselves on and there are strong smells of perfumes in the cellar. 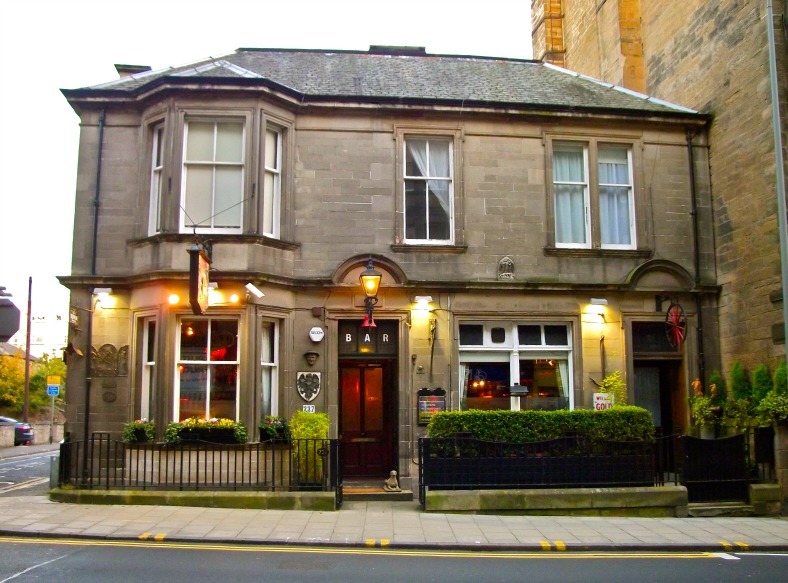 Random is the first word that comes to mind when thinking about this pub, and although this is an overused word, Canny Mans really is quite erratic. It is a pub located in Edinburgh, filled with strange signs such as ‘No credit cards, no mobile phones, no cameras and no backpackers.’ There are an array of different objects scattered around the pub and you’re never really sure what their purpose is. One of the best things about this particular pub is that the food order is written on betting slips! Imagine walking into somebody’s house and pouring yourself a pint. That’s exactly what this pub is. You walk into somebody else’s kitchen and get your drink. It’s an interesting experience! People don’t go to pubs just for the alcohol, they go for the experience. In fact, a pub called Fitzgerald’s in Lancashire doesn’t even serve alcohol! Pubs are unique places; there are no set rules for what the decor should look like. Landlords often have creative freedom to turn the pub into whatever they want. Using the pubs to let system, they can obtain the property, pick a theme and control the environment, they can alter and transform the atmosphere to modify the experience, and this just makes it all the more fun for you!